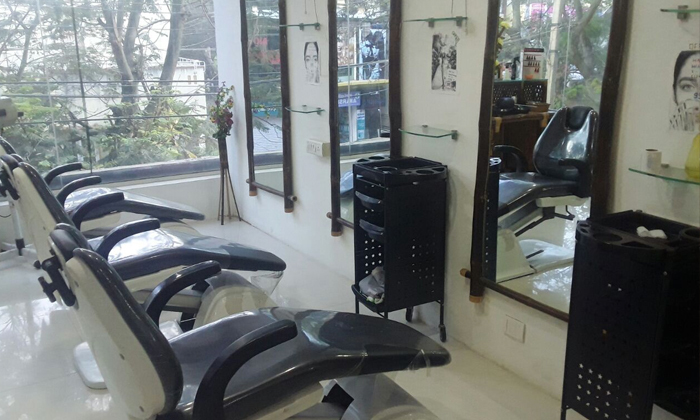 Bliss Makeover Unisex Salon & Spa, located in Banergatta, is a one stop shop for all your beauty and grooming needs. From the latest hair colour trends to the most relaxing massages, Bliss offers it all. The hair and skin experts at Bliss ensure you get top quality services and have a blissful experience.